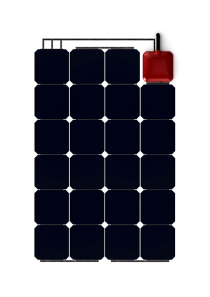 Categories: BlueSolar Monocrystalline Panels, Solar Power, Victron Blue Solar. Tags: Blue Solar, Monocrystalline, Rigid Glass, Solar Panels, Victron. 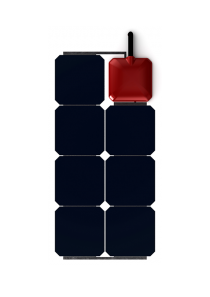 The Victron BlueSolar SPM100-12 Monocrystalline Rigid Glass Solar Panel from Victron Energy is of the highest quality: The high-transmission tempered glass provides enhanced stiffness and impact resistance. 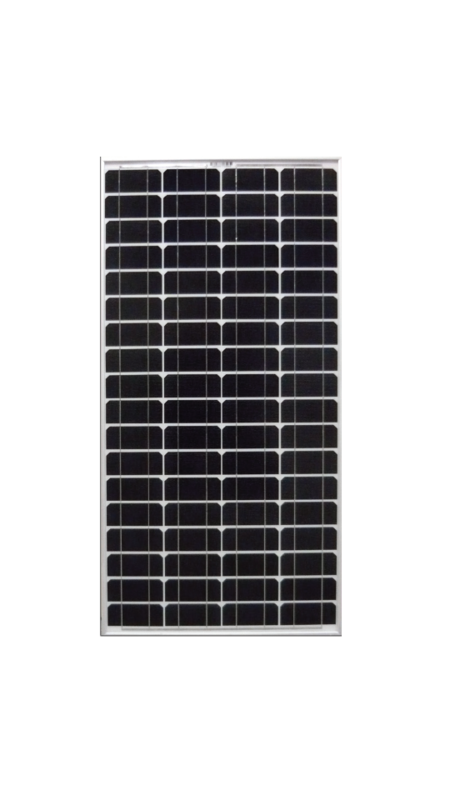 A sturdy, anodized aluminium frame allows modules to be easily roofmounted with a variety of standard mounting systems.